A Macau blockchain company has signed a new agreement with two Chinese miners to backstop their gold backed cryptocurrency with physical metal. 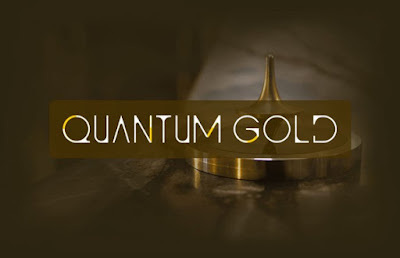 Macau Quantum Gold Blockchain Technology Limited is looking to do what most cryptocurrencies have been unable to do, and that is act as an accepted crypto in China and across other parts of Asia. Local company Macau Quantum Gold Blockchain Technology Limited announced this Tuesday that it has entered into an agreement with two Chinese mining groups to back its gold-value based cryptocurrency. The company registered in the Macau SAR last year developed and issued a cryptocurrency named ‘Quantum Gold Token’ (QTG Token), with the token value being backed by physical gold reserves. Shanghai-based mining group Zenda Gold Mining Co. was described as the largest partner, with the second being a smaller private company. Both companies manage mines in Africa.